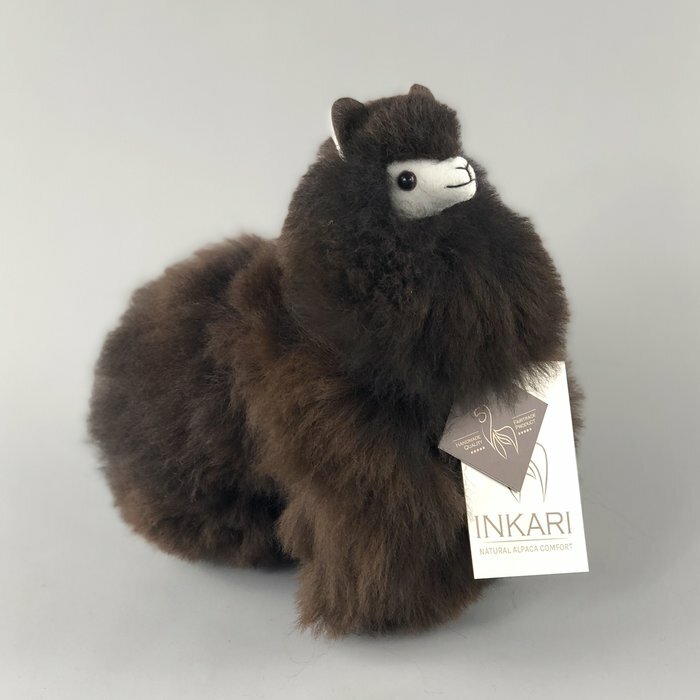 Alpaca toys are a handmade, cool and unique gift with a story. 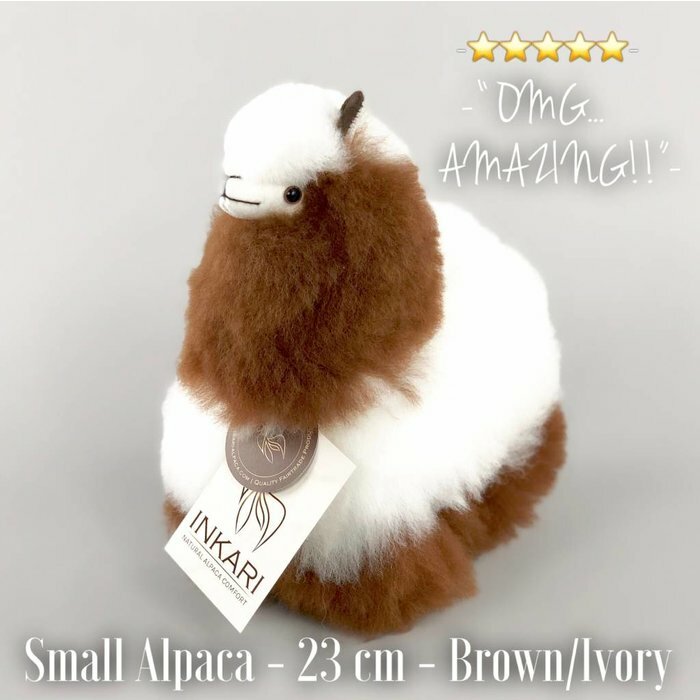 Everyone falls in love with these cute woolly treasures! 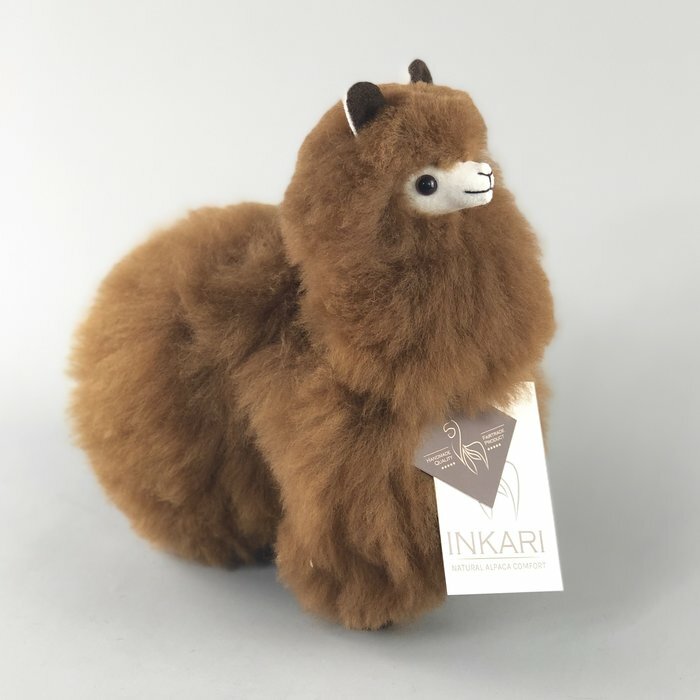 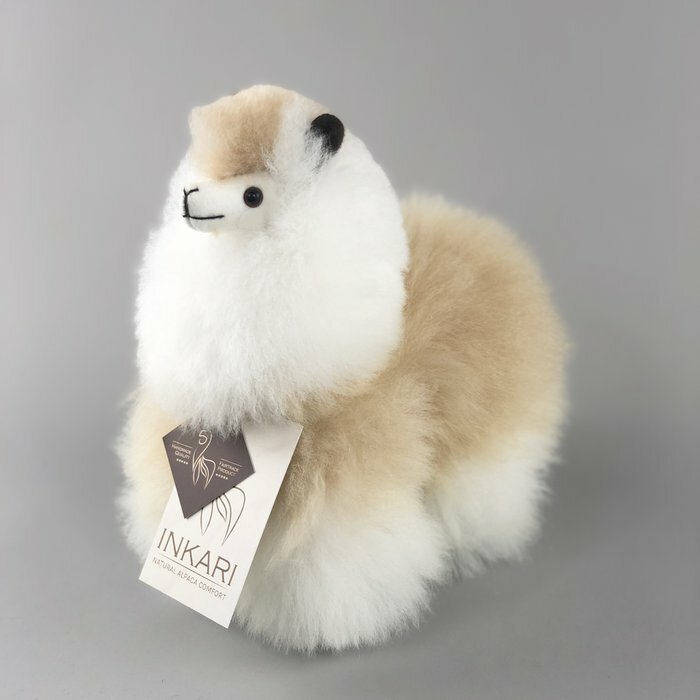 Surprise your (girl)friend with an alpaca toy and she will be grateful forever. 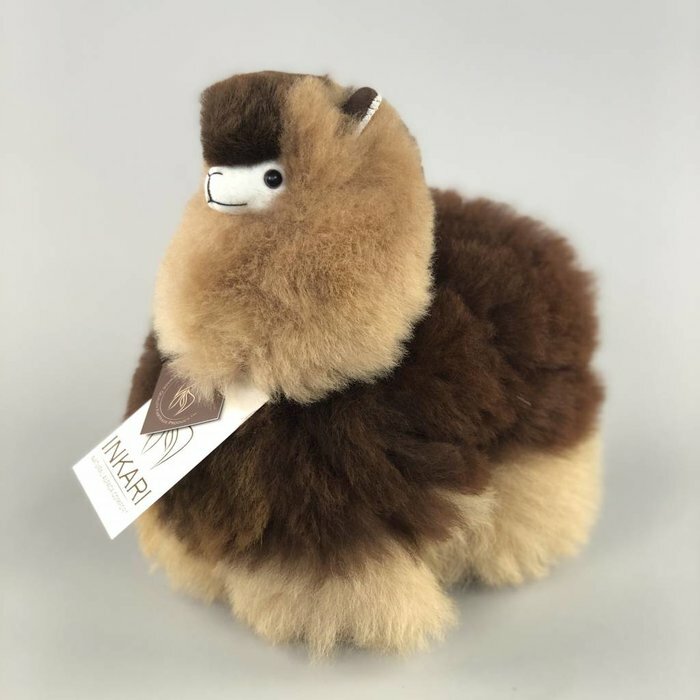 Whether you're playing with your alpaca toys throughout the day or just having him or her all day on your lap enjoying the fluffiness; it's the perfect companion! 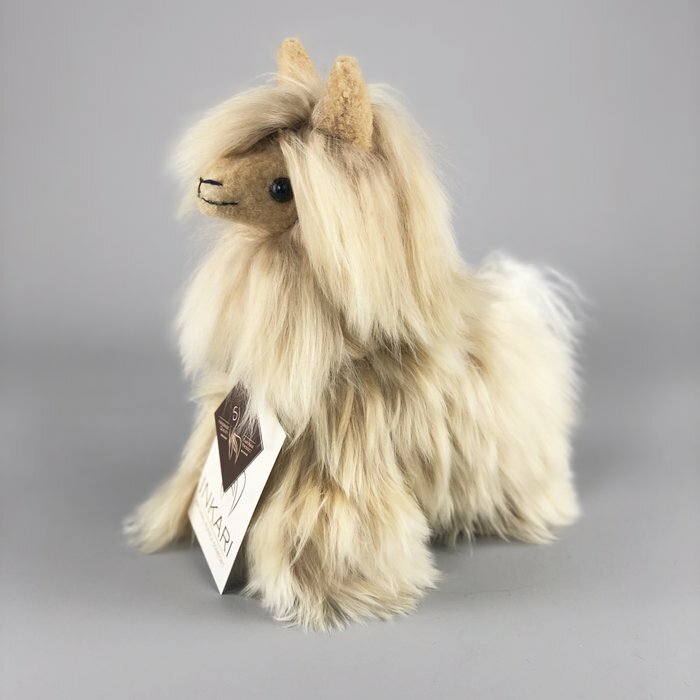 Our alpaca toys are unique, handmade & natural products. 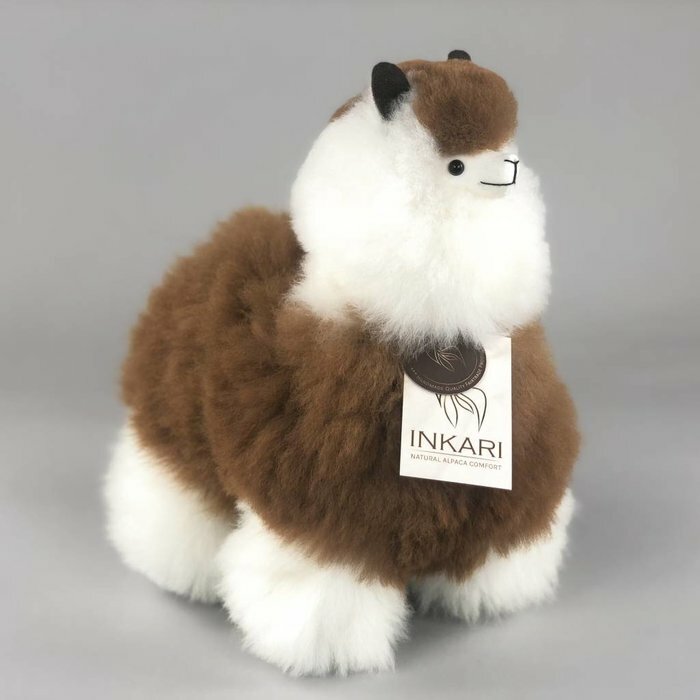 Made out of 100% alpaca wool and love in the Peruvian Andes, these lovely alpacas are the fluffiest you will find! 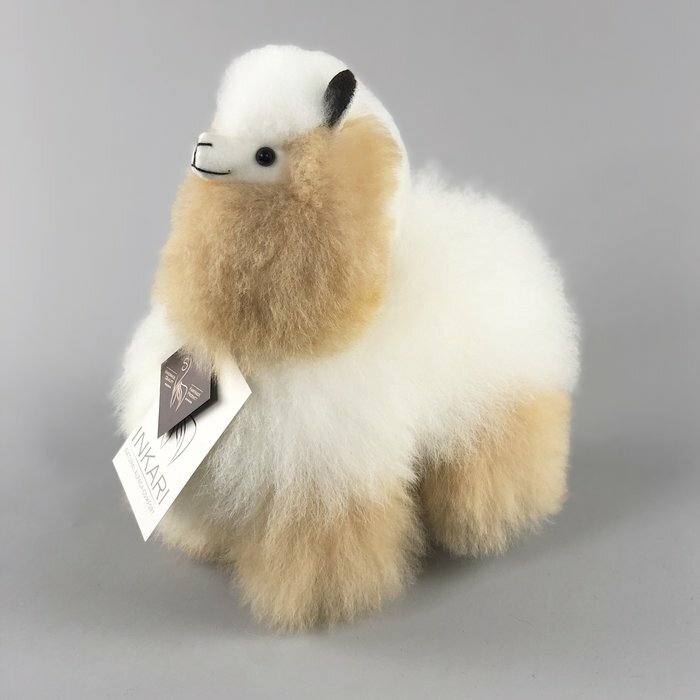 They are hypoallergenic, eco-friendly and alpaca-friendly. 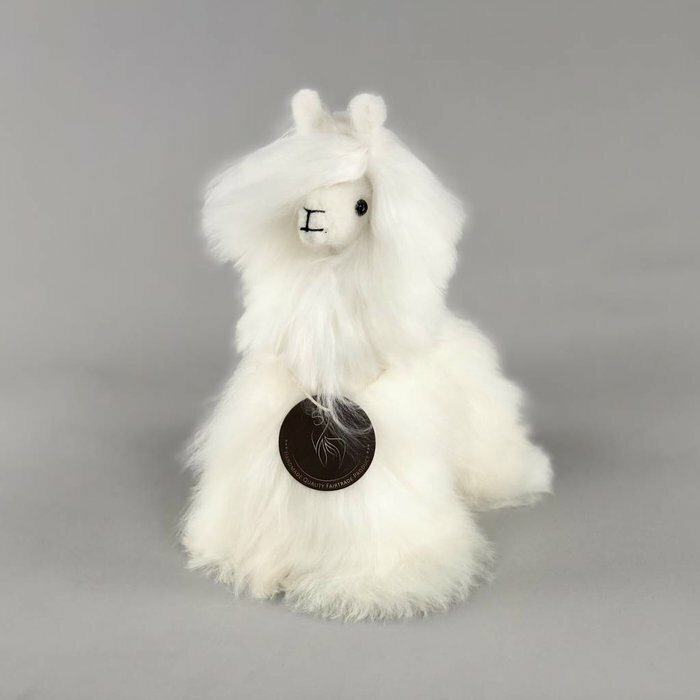 Find your perfect toy amongst the variation of different colors and sizes alpaca toys we have to offer! 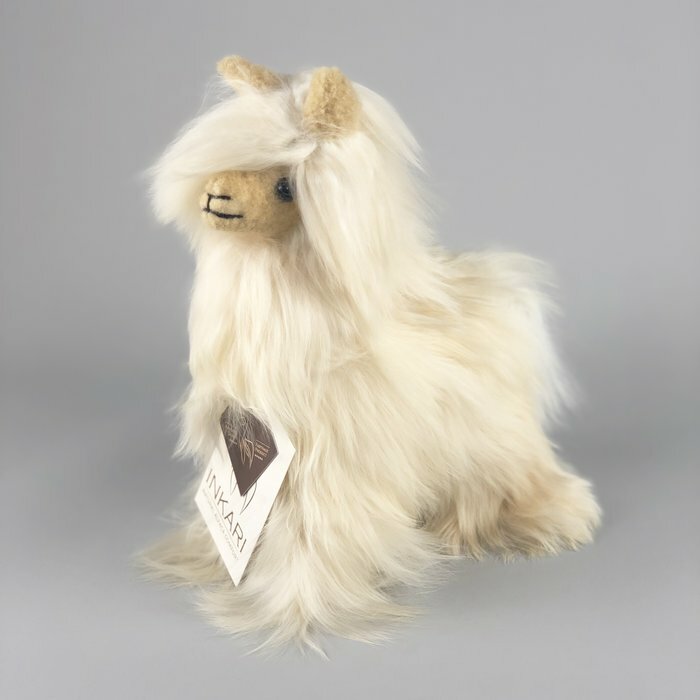 By purchasing fair trade alpaca toys, you are supporting alpaca farmers in the highlands of Peru.